I've got a submission in for a presentation at the 50th anniversary gathering of the Tolkien Society in Birmingham this August - anyone else here going? You should think about submitting a paper idea as well! I have heard that Wayne and Christina have a panel on Tolkien collecting already in the works, so I am definitely looking forward to that. 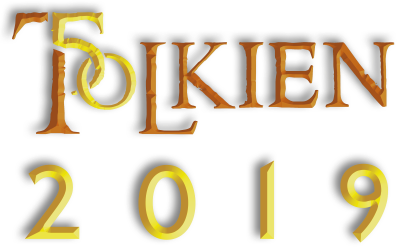 Submissions are due February 1 - more info available from the Tolkien 2019 call for papers. That gives you just over a week left to get those paper ideas put together. I have submitted my proposal for a paper titled “‘I will do my duty to God and the King’ – J.R.R. Tolkien and R.S.S. Baden-Powell”. Looking forward to attending this one!